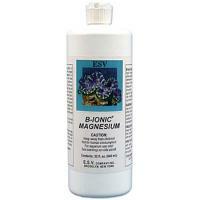 B-Ionic Magnesium is an easy to use one component liquid supplement which, when used with B-Ionic Calcium Buffer or kalkwasser, will not disrupt the ionic balance of closed marine aquaria. 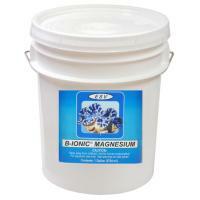 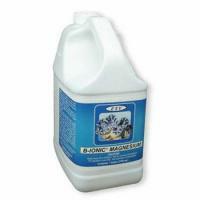 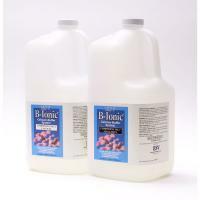 B-Ionic Magnesium is an easy to use one component liquid supplement which contains 60,000 ppm magnesium. 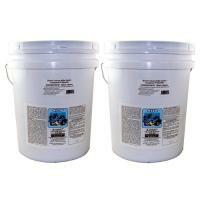 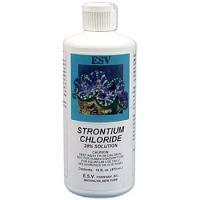 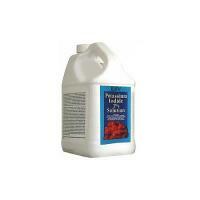 One mL will raise one gallon of aquarium water by 15 ppm. 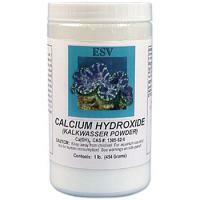 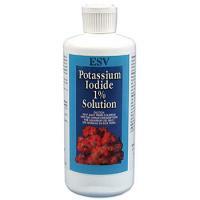 This Potassium Iodide Solution is a very pure form of iodide. 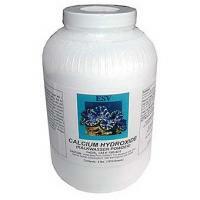 Iodide is an important micro-nutrient for many marine plants.